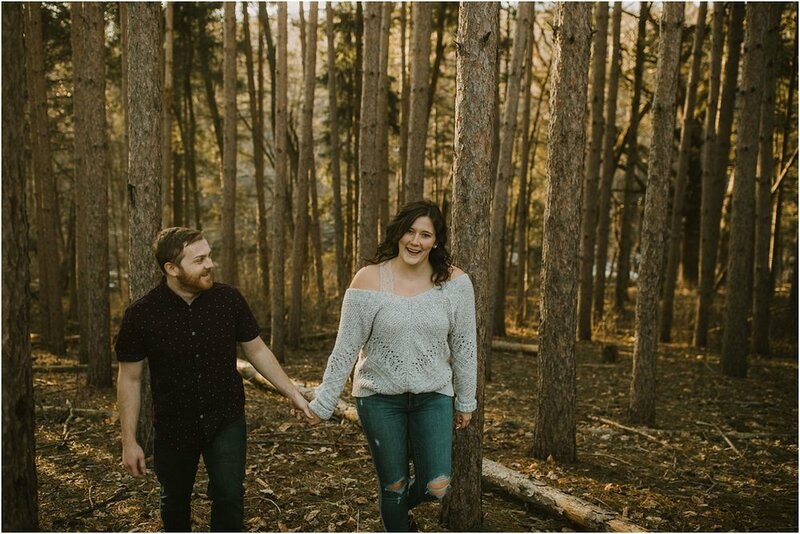 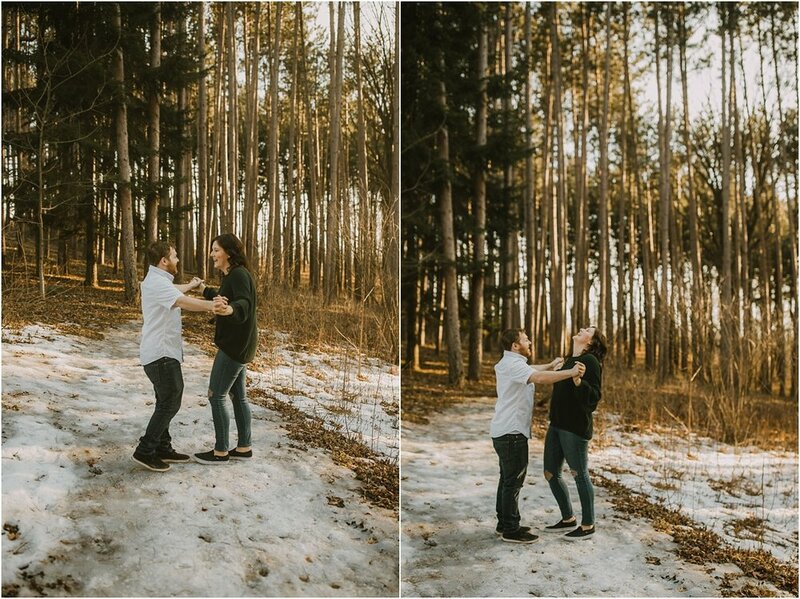 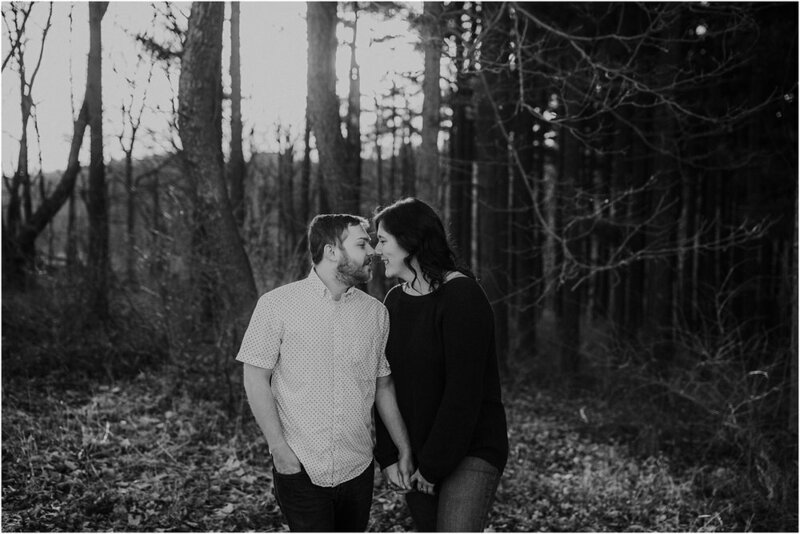 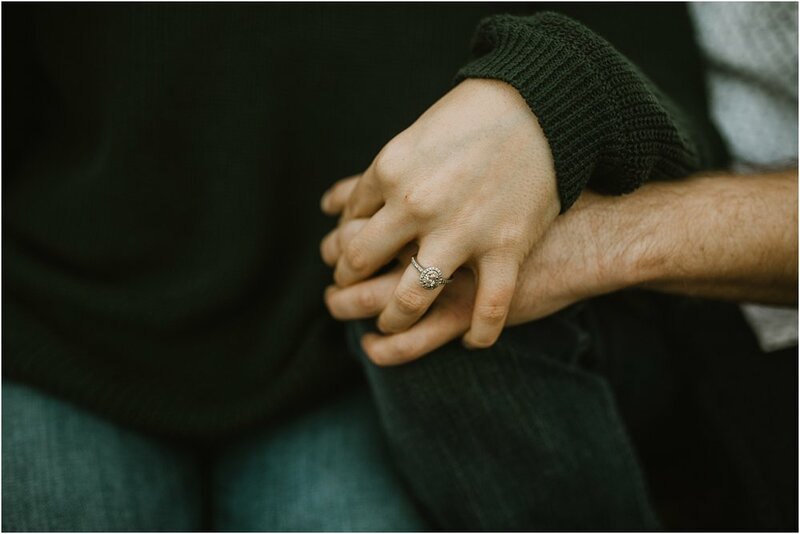 The snow has melted & the sun is shining, which means it’s the perfect time for some lovey dovey engagement photos! 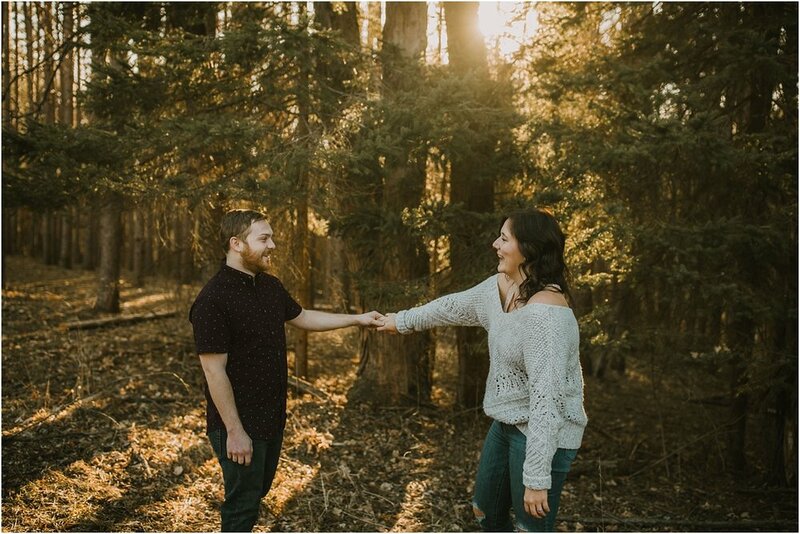 I loved hanging out with Brandi & Pearce to capture these adorable photos for them. 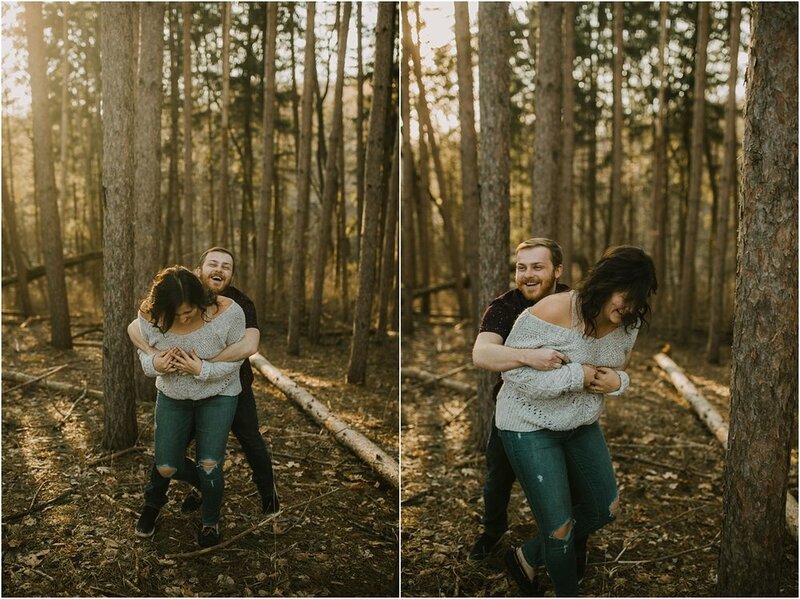 Also, the golden light was too good to us!